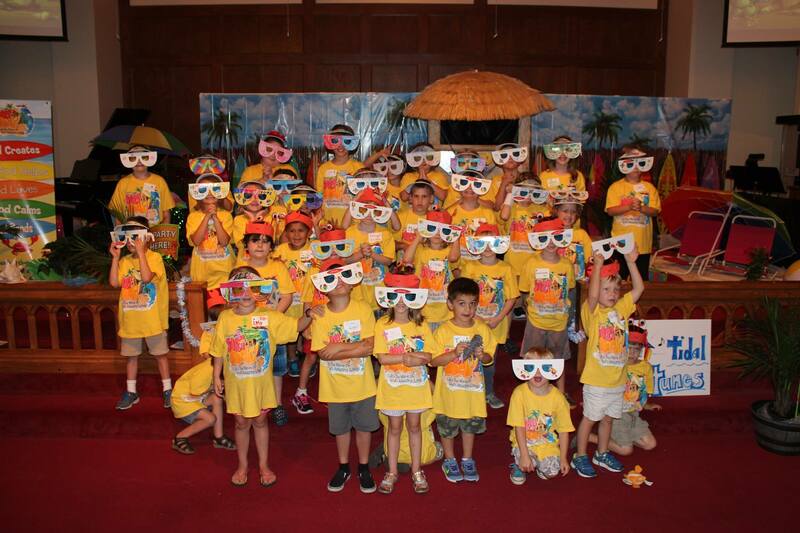 Rehoboth United Methodist Church’s purpose for children’s ministry is to nurture children’s spiritual growth and development by teaching God’s Word, demonstrating God’s love while providing a safe place where they can participate in worship and service to the Lord. 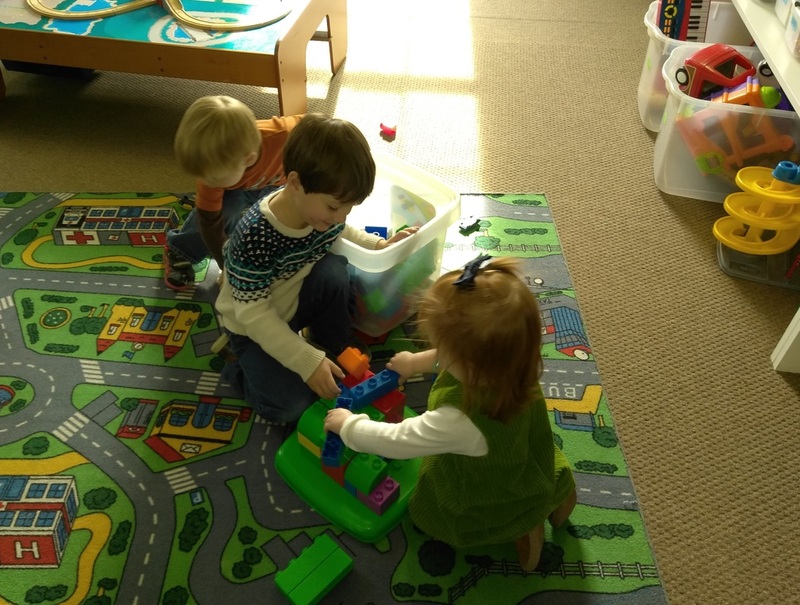 ​Depending on the services or special events happening at Rehoboth, nursery is available for children infant through preschool and childcare is available for children kindergarten through 4th grade. Please click here to read our Nursery and Childcare Guidelines. Carrie Neblett is our Director of Childcare Ministries. 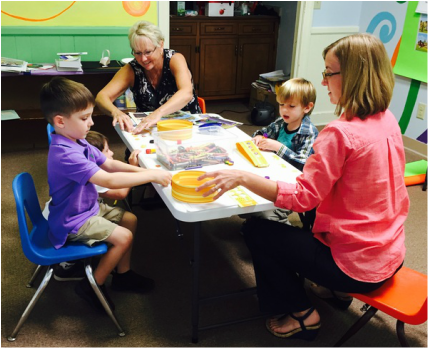 ​Preschool Sunday School is designed for children age three (after August 15) through age five. Children must be potty- trained to move into the preschool class on Step-Up Sunday. 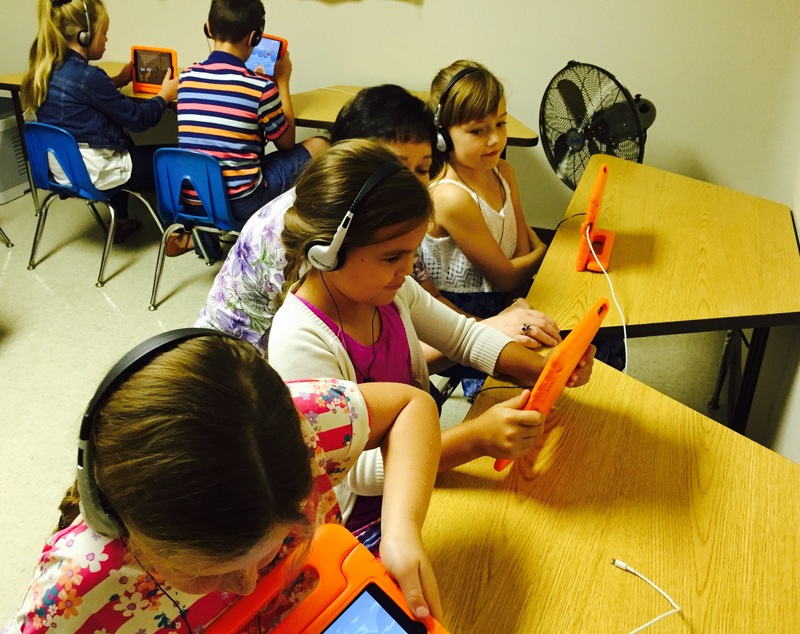 The preschoolers use Cokesbury’s Deep Blue curriculum, and the classroom is located at the end of the hallway in the Sunrise Room. ​Rotation Sunday school is a way to teach major Bible stories and concepts through child-friendly, creative, and interactive workshops. After gathering together in the Oasis for Bible verse memory and prayer time, children rotate through Art, Cooking, Drama, and iPads over the course of four weeks. Each unit focuses on one Scripture- based story or theme. Teachers prepare one lesson in their classroom, and the children rotate through the workshops according to age groups. We have two groups, the Loaves (younger) and the Fish (older), and each group has a shepherd that takes them to their workshop of the day. ​Handbells and choir are open to preschool through 4th grade. They practice in the Oasis on Sunday mornings at 10:15 prior to the start of Sunday school. The children perform for the Christmas play, Children’s Day in June, and at various times throughout the year during Sunday morning services or out in the community. Janice Allardice directs our children’s choirs. We offer a quarterly Parents' Night Out as a way to support our young families. Each PNO event is open to children birth through 5th grade and is free of charge. 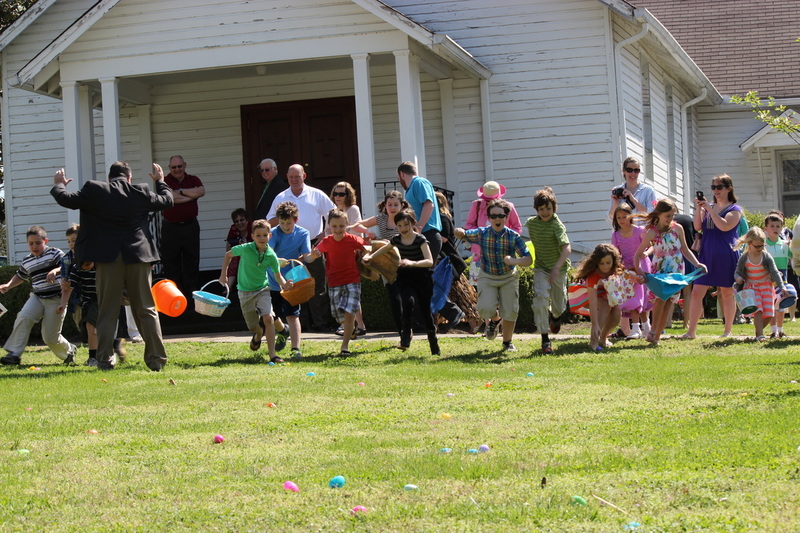 Children are served dinner and enjoy activities geared toward a particular Biblical theme or story. Children are invited and encouraged to attend the worship services at Rehoboth. During both Sunday morning services, a special message is given to all children in the congregation that applies to the Scripture passage and sermon topic for that day. Volunteers from the congregation offer these messages each week.